learn the motions and words to awesome Catholic music. Monday thru Friday from 5:30 pm until 8:30 p.m.
watching skits, creating crafts and playing games. But most important, they discovered that God’s plan for everyone is Jesus! 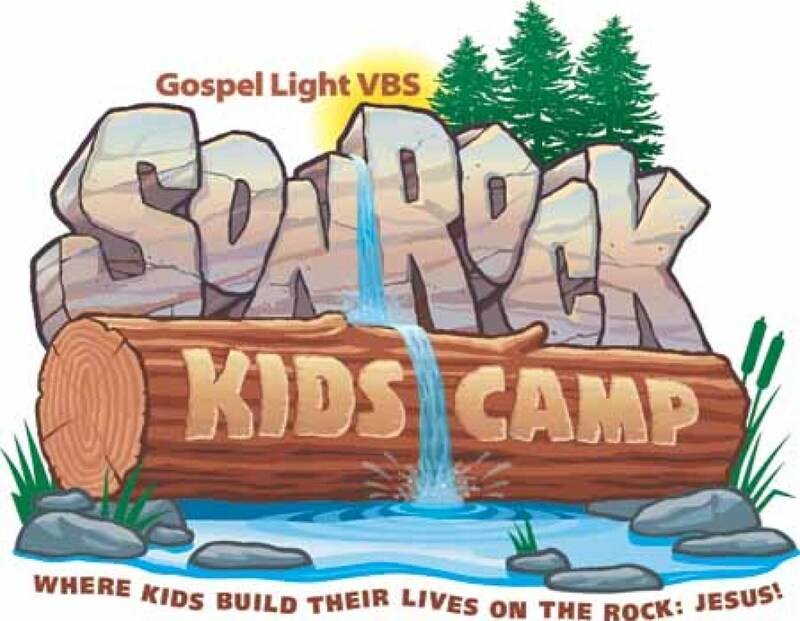 We’re looking forward to sharing VBS with your children in 2018.